Suunto is stepping up their Spartan range with the introduction of the premium Spartan Sport Wrist HR Baro. 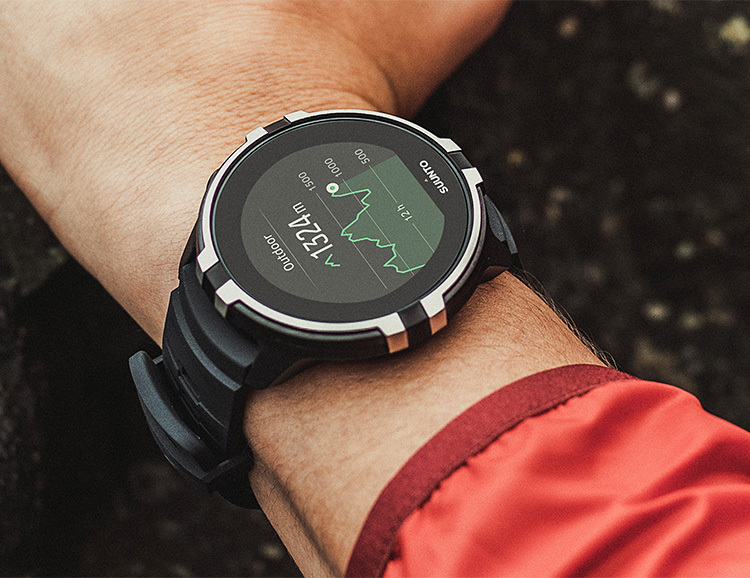 It’s a GPS multisport watch that features wrist heart rate measurement and an air pressure sensor for precise altitude readings. In October, the entire Spartan collection will get a software update that introduces sleep tracking, route navigation improvements, and sunrise/sunset times, plus alpine and ski features. If you’d rather use your Apple Watch than answer annoying questions about it, disguise it with the Catalyst Case. 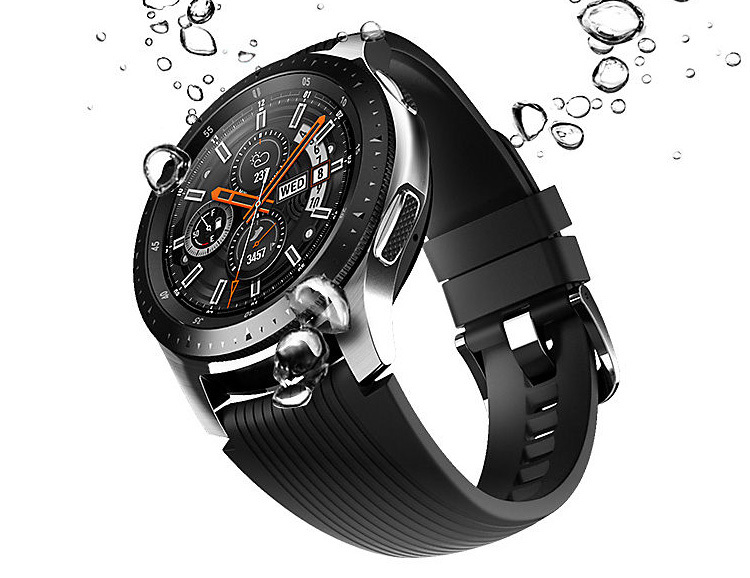 It’s a slim, waterproof case (IP-68 rated) that works seamlessly with the heart rate monitor, charging dock & all other watch accessories & functions. 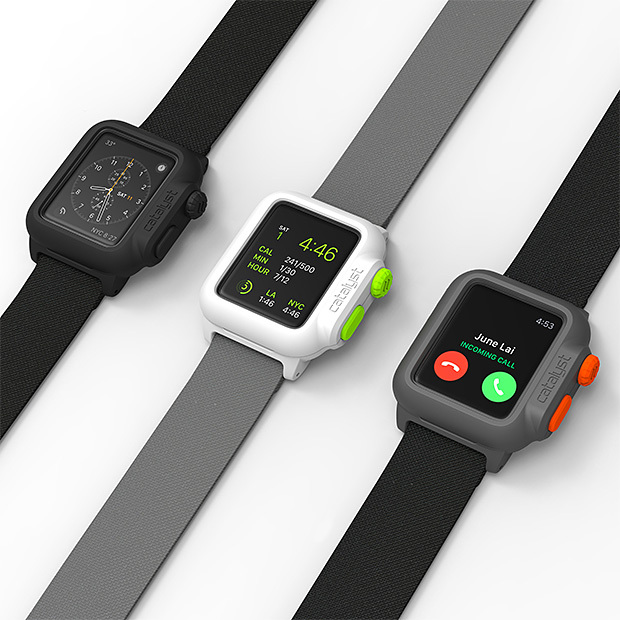 Comes with a 24mm quick-release NATO nylon wrist strap. Ships in November. 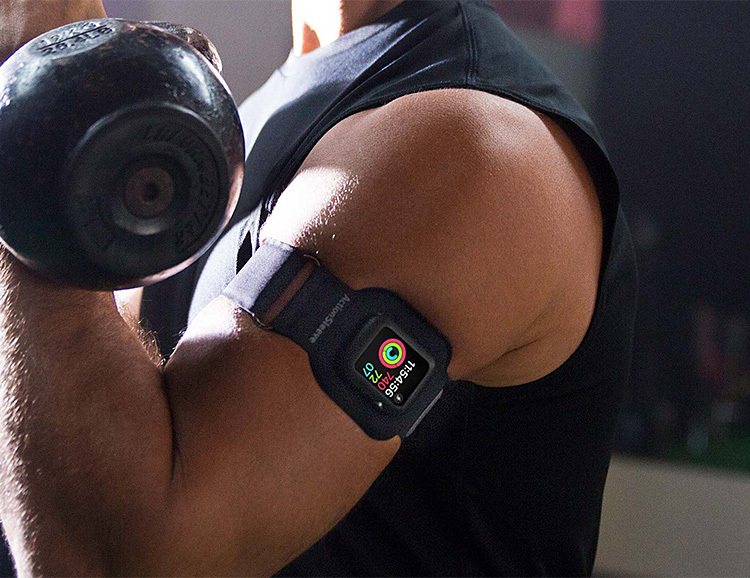 If you want all the tracking data & function of your Apple Watch without wearing it on your wrist, check out ActionSleeve Armband. It straps your Apple Watch to your upper arm or bicep, where it’s out of the way but still fully viewable & controllable. The closure is velcro for getting that tighter fit needed for more accurate heart rate monitoring. Available for both 38mm & 42mm watches in red or black. 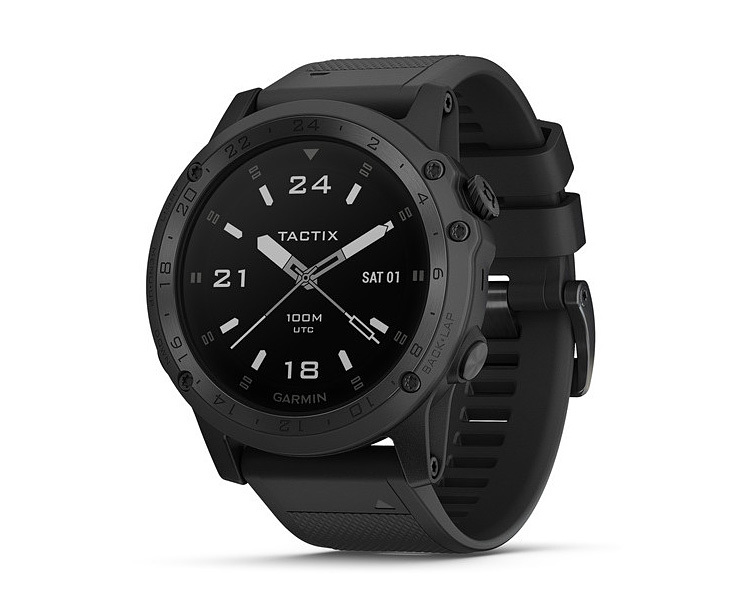 Combining specialized tactical functions with smart features for fitness training and outdoor navigation, Garmin’s tactix Charlie multisport GPS watch is purpose-built for demanding environments. The ultra-rugged, all-black watch features routable color TOPO maps, wrist-based heart rate, fitness training metrics, night vision goggle compatibility and more. With the introduction of the Galaxy Watch, Samsung is aiming to pull some would-be Apple Watch buyers their way. 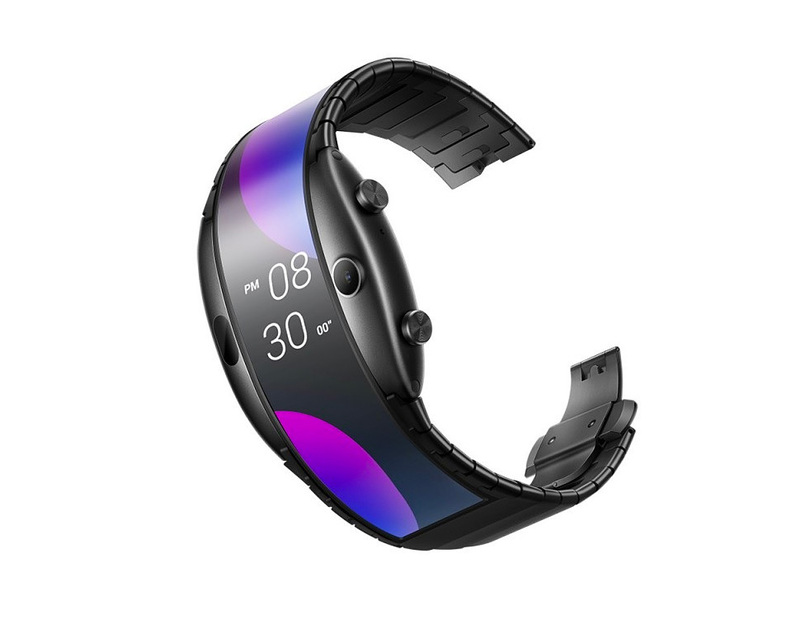 This new Galaxy wearable looks more like a standard watch but has all the smart features you’d expect: an OLED display, fitness tracking, 39 built-in workouts, sleep & calorie tracking, waterproof, NFC compatibility, music streaming, and a built-in digital assistant. Available August 24 in 3 sizes and a trio of finishes. Looks like a watch, works like a Leatherman. The new Tread Tempo combines a metal bracelet packed with tools and a precision quartz automatic watch. The stainless steel band is made up of links that house a range of 6 tools: a 3/32-in screwdriver, a 6-mm (0.23-in) hex drive, and a range of different sized square drives. They also offer the slimmer Tread LT which has no watch but is another multi-tool bracelet featuring the same tools plus a cutting hook, 2 box wrenches, and a pozi drive. 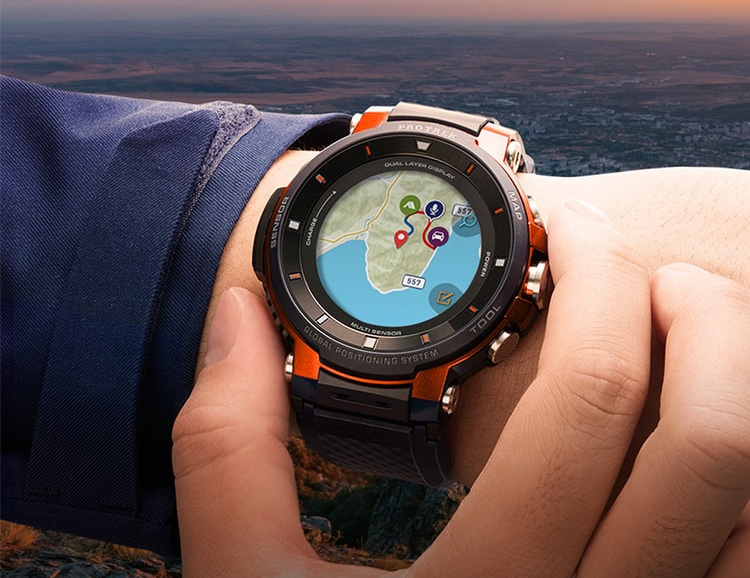 The third and newest version of Casio’s Pro Trek Wear OS smart watch is the WSD-F30, which features a slightly smaller case and an improved display to make your adventures easier to navigate and track. 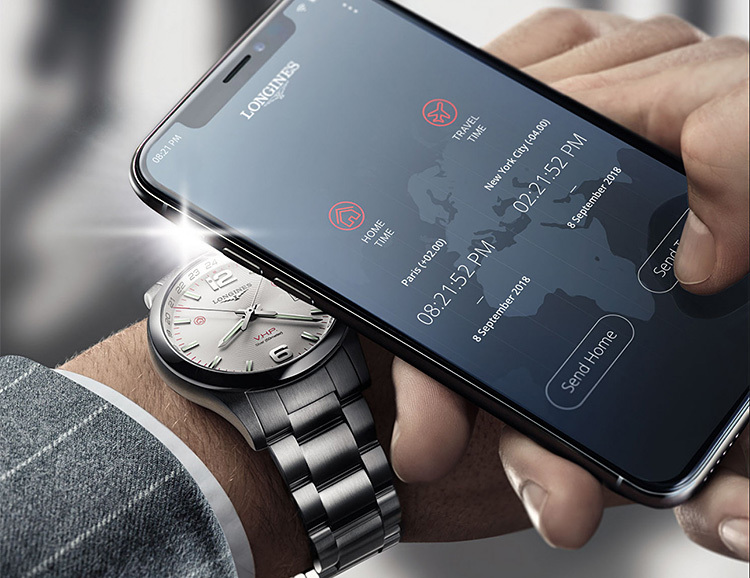 The new dual-color OLED display uses a Multi Timepiece Mode that blends advanced graphic capability with energy-saving features that keep battery life intact while allowing users to view time, altitude, and atmospheric data, plus a color map that can be called up with a single button tap. The feature set and list of functions for this watch go on and on and on. Check it out. With over 50 years of expertise in creating premium dive watches, Swiss watchmaker IWC has now created its thinnest dive watch ever. The limited edition Aquatimer Automatic 2000 “35 Years Ocean 2000” model is based on a prototype dating back to 1982. 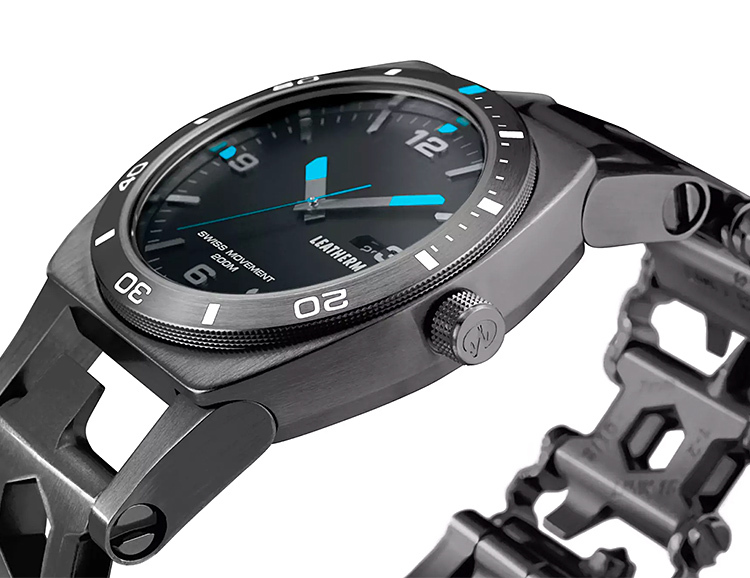 The case is made of titanium which enables the thin, streamlined design and the watch is built to withstand depths down to 2000 meters. The case back features a special diving helmet engraving & the strap is black rubber. Limited to just 350 watches. 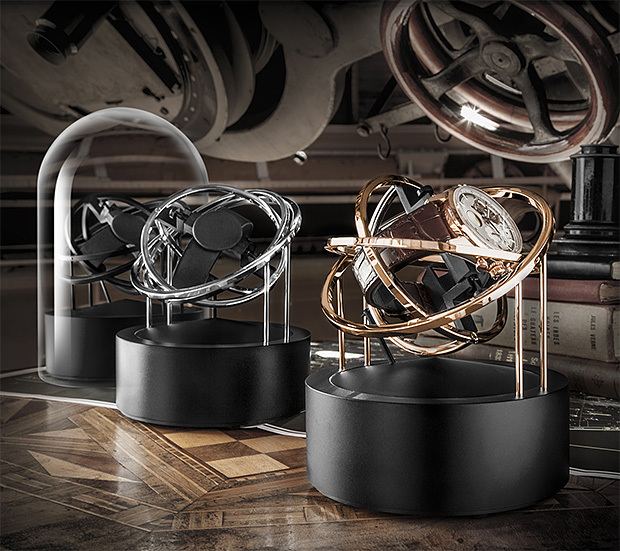 Winding your watch is right up there with watching paint dry or grass grow but with this new watch winder from Bernard Favre, the process takes on a hypnotic visual effect by gently spinning & twirling your timepiece in its gyroscopic display cradle featuring a 120-hour battery. What good is your GPS if the battery dies? Easy answer: useless. Luckily Casio has a solution. 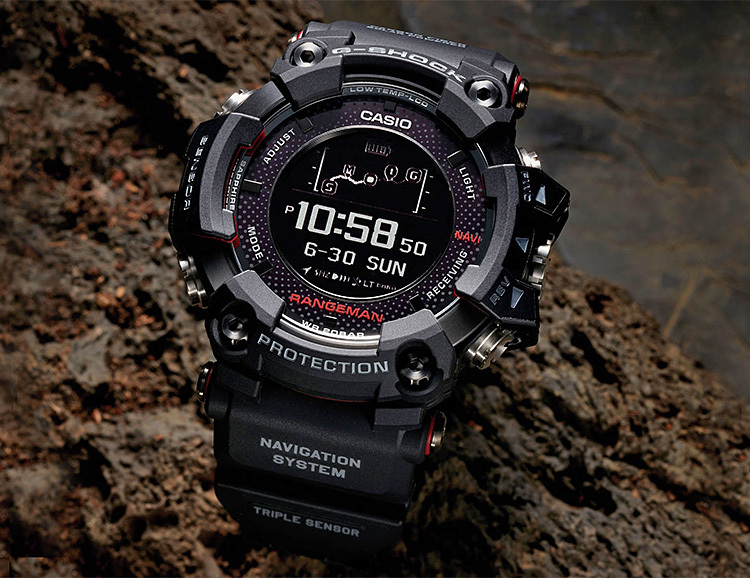 The G-Shock GPR B-1000 is a new GPS sport watch that has a built-in solar panel to provide backup power for your GPS tracking in the event you run through its 33-hour charge. The solar panel is on the face and will fully charge with 4 hours of direct sunlight. Back at home the watch recharges wirelessly on its power pad. 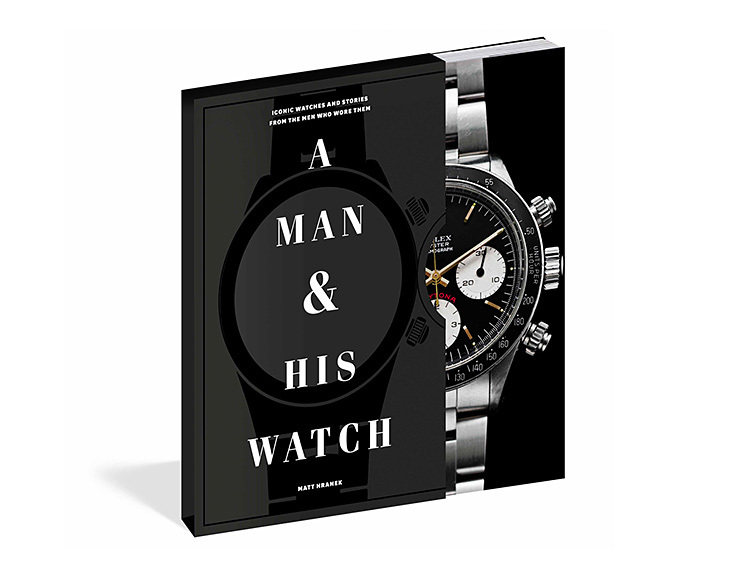 Watch collector and writer Matthew Hranek traveled the world conducting firsthand interviews and diving into exclusive collections to gather the never-before-told stories of 76 watches. Iconic pieces from Steve McQueen’s Rolex Daytona to the Omega JFK wore to his inauguration to a watch Ralph Lauren purchased from Andy Warhol’s personal collection, and many more: Roosevelt, Sir Edmund Hillary, etc., all supported with stunning original photography. 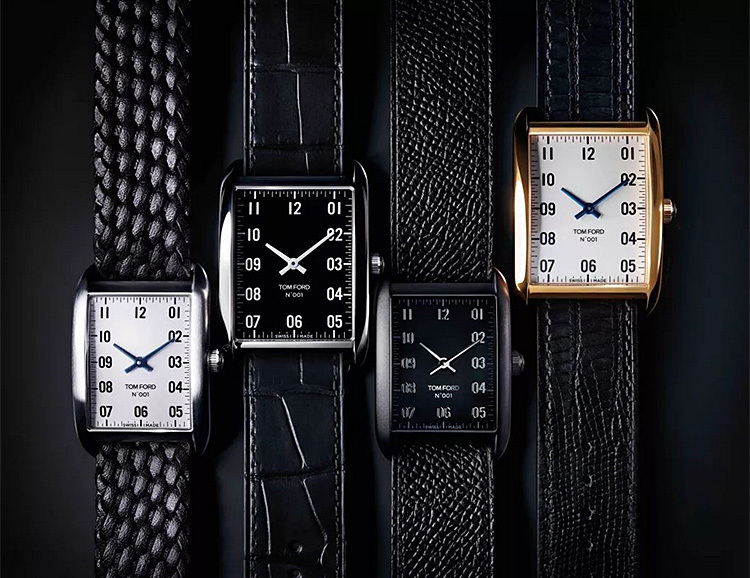 Fashion magnate Tom Ford is releasing a line of Swiss-Made watches & so far that collection consists of just one watch, although it does come in 2 sizes, multiple finishes, and with a large selection of strap options. Created in partnership with Bedrock Manufacturing Company, which also produces watches for Shinola and Filson, the Tom Ford 001 watch features a rectangular face and a clean, uncluttered dial. Ford has hinted that more models are currently in the works. 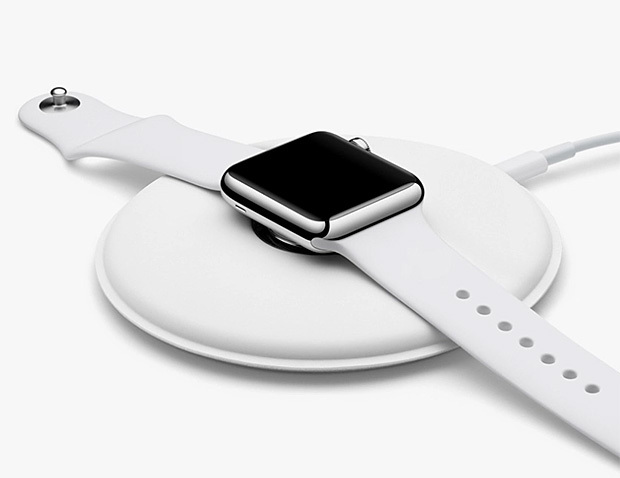 Apple’s very own charging dock for it’s watch has arrived. The inductive charging pad uses a magnet to hold your watch —both 38mm & 42mm models—while it charges up laying flat with the band open or placed on its side. A Lightning to USB cable provides the power. 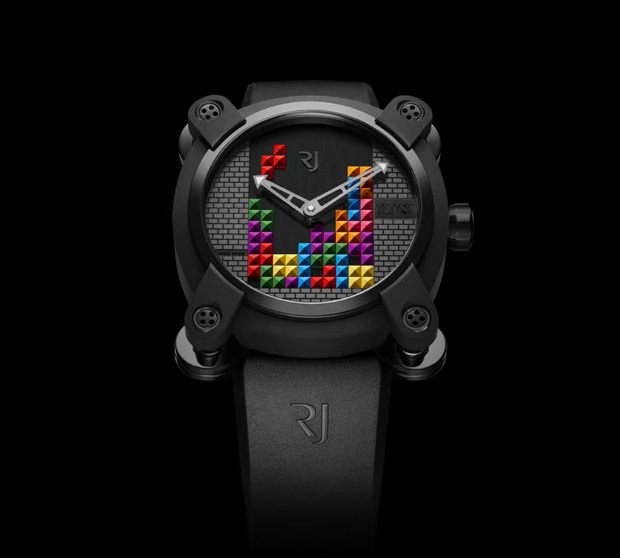 Swiss watchmaker RJ-Romain Jerome teamed up with Tetris to design their latest limited edition Generational Icons watch, the Tetris-DNA. To celebrate the anniversary of Tetris, the watch dial features a random sequence of the game’s signature Tetrominos encased in a PVD coated titanium case. 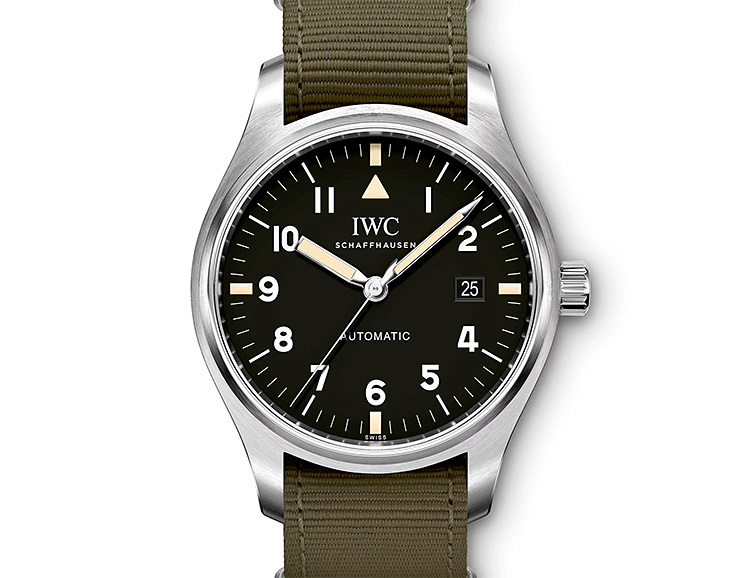 With the 1948 release of the Mark X1 pilot watch, IWC set the standard. They are now paying homage to that classic timepiece with the creation of the Pilot’s Watch Mark XVIII Edition. 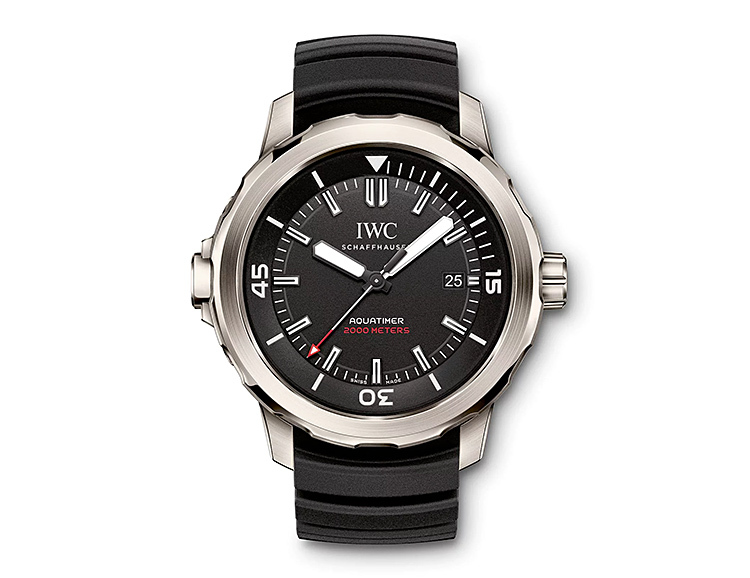 This “Tribute to Mark XI” features a 40mm stainless steel case powered by an IWC caliber 35111 movement. The hour hand is a flat baton style while the minute hand is pointed. The second hand is hacking and there’s a date window at 3 o’clock. The strap is vintage-inspired military green nylon. 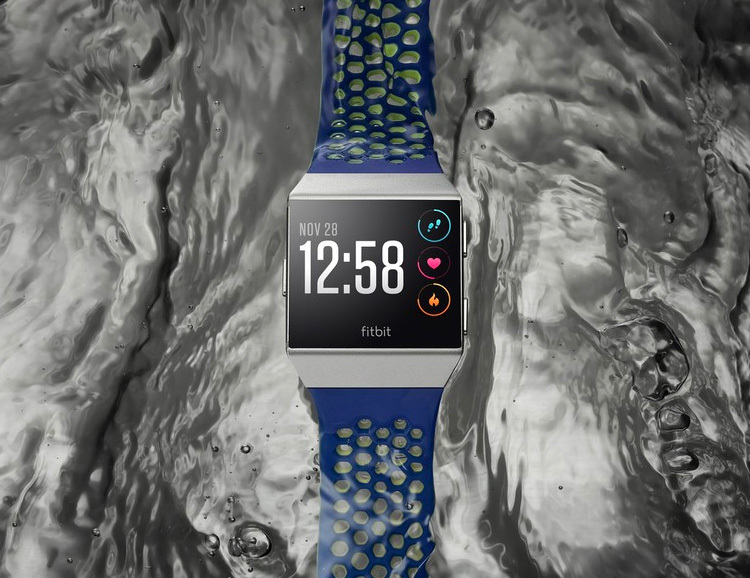 The newest smart fitness watch from Fitbit looks like a squared-off Apple Watch and it’s aimed at the very same audience. It features GPS, Heart Rate monitor, swim tracking, contactless payments, music storage, and all the standard fitness tracking tech you need. They’re also introducing new wireless headphones called Fitbit Flyer for rocking your workout soundtrack. Available in October. It’s a fully functional swim watch but it’s also a lot more than that. 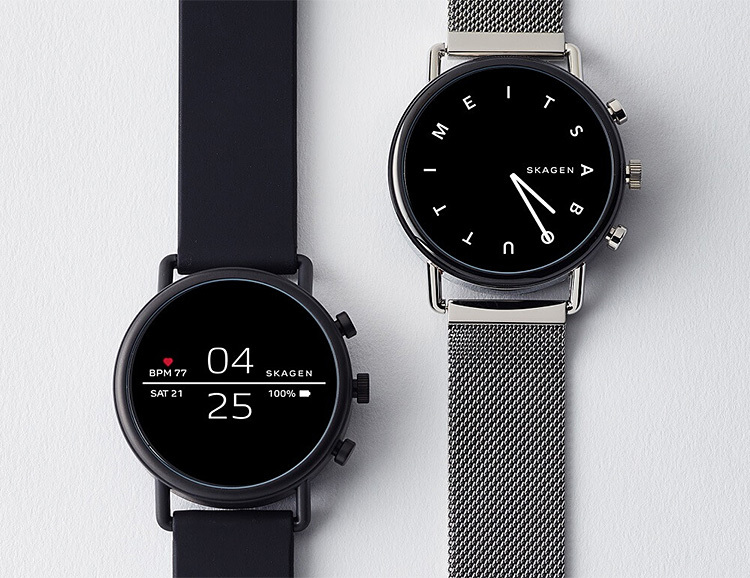 Powered by Google’s Wear OS, the Skagen Falster 2 smart watch features a clean, streamlined design that offers a heart rate monitor, built-in GPD, NFC charging, and Google Pay functionality for convenient in-store payments. Launches September 12th. 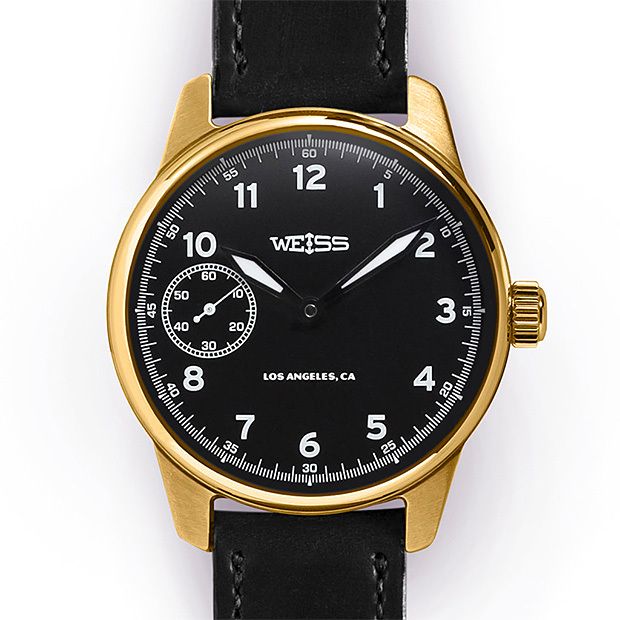 The Executive Issue 79 Field Watch from Los Angeles-based Weiss Watch Company contains over 100 Swiss parts that are hand finished and assembled in America, the 42mm case is machined from a solid piece of 18K yellow gold and features a vegetable-tanned Horween leather band.